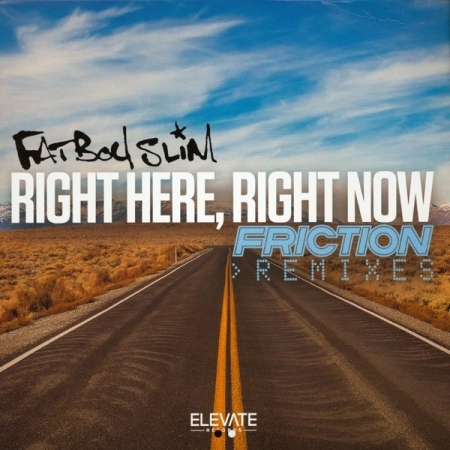 Fellow Brightonian Friction gives the Fatboy Slim original a 2018 update with this powerful remix package. Friction’s ‘One In The Jungle’ mix pulls the best parts of the puzzle and rearranges them into a vibe soaked thumper, harking back to the wonder years of our scene. With a naughty low end and a chopped vocal, this is one’s thundering out the undergrowth and into the light. The second fully loaded refix dropkicks the original into the middle of the modern dancefloor. With Friction road testing this every weekend and Killer Hertz making some serious moves on Elevate Records, this is causing some Jumanji style damage to clubs and stereos worldwide.